The 18th. 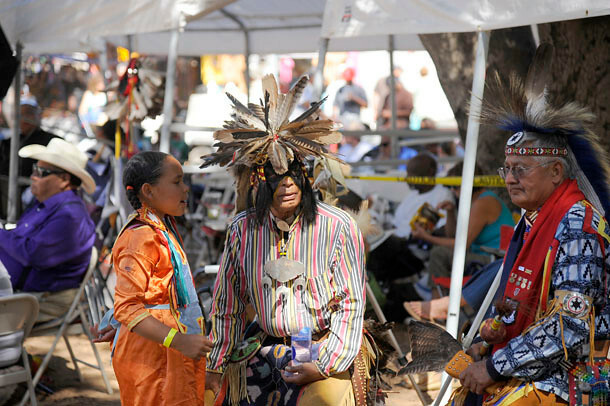 Annual, 2013 Chumash Inter-Tribal Pow-Wow. This year the tribes included; Chumash, Descendants of the Long Walk Navajo Nation, Kiowa, Comanche, Cree, Lakota, Osage, Apache and Hopi tribes. It was really cool to be among these people, and to be able to make some photographs of this very colorful event. Last year it seemed like I shot a lot of the dancers, and this year I gravitated towards making portraits.